If you are a technical user and looking for a working FRP tool which is support latest Qualcomm devices, then i have a solution for you, on this page you can download GRT Tool V1.0.0.0 tool, but crack GRT Tool V1.0.0.0 is available to download. 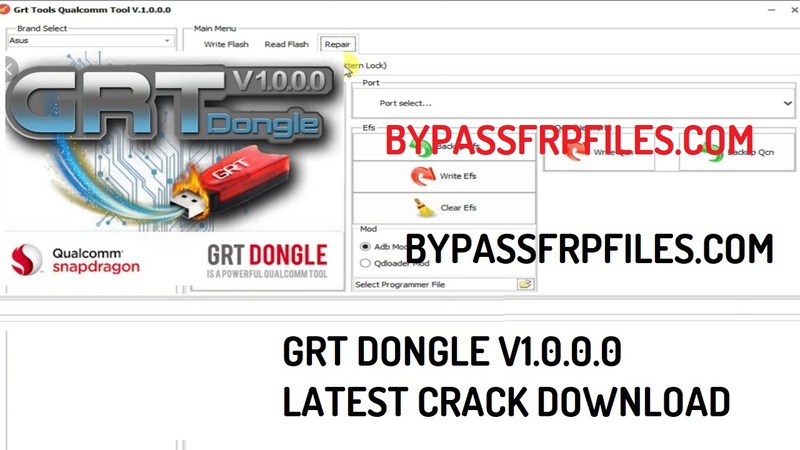 On this page today we released the cracked GRT Dongle V1.0.0.0, it’s a new tool, so simple anyone can use it easily. Note: This tool mainly working on Android devices which supported Qualcomm chipsets. With this tool you can easily fix errors and FRP problems in Qualcomm phones and do other commands With this tool, Download this tool and check your benefit. -After that, double click on the setup file and install “XTM_GRT Dongle v1.0.0.0_cracked_setup.exe“. -Then go to desktop, there you will see “Shortcut” of GRT tool. -Just double click and run the tool.